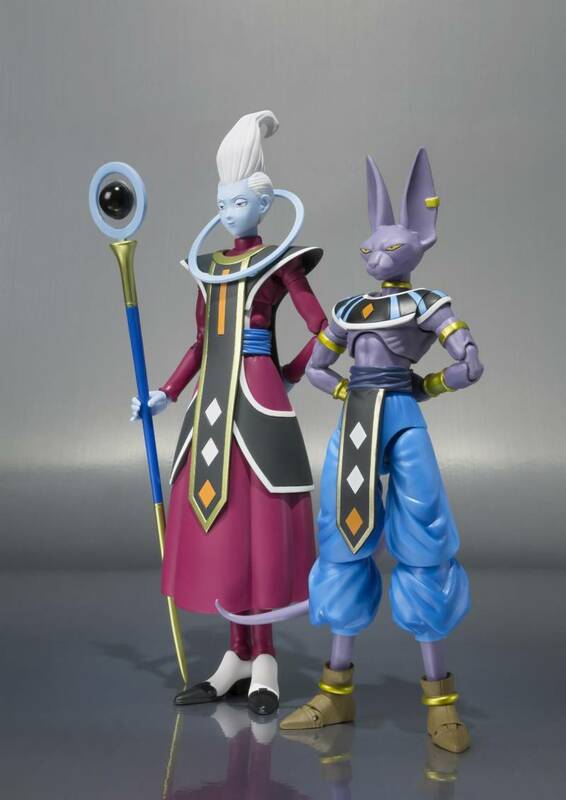 He's always by Beerus' side and S.H.Figuarts Beerus is no exception. 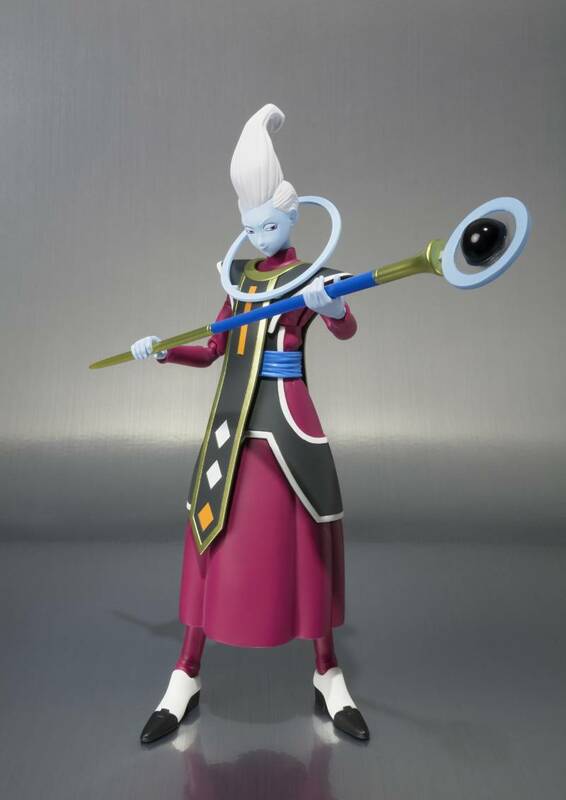 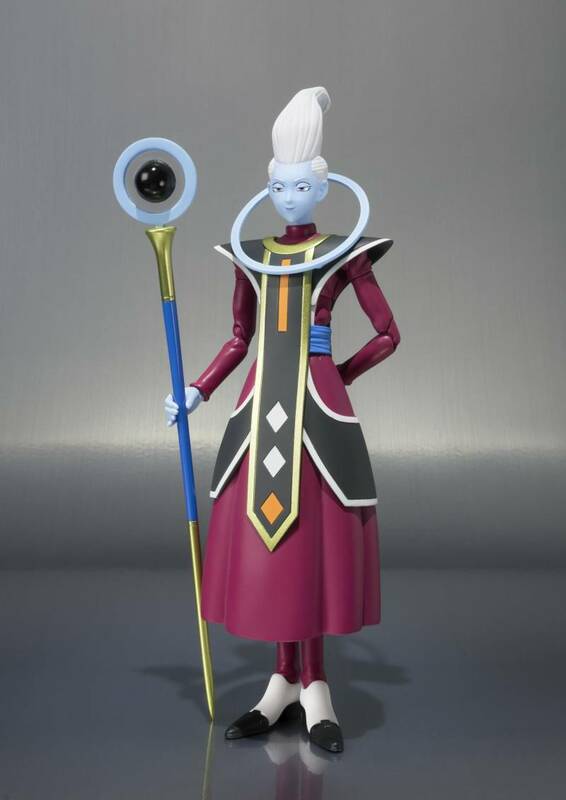 You probably guessed it, but the next addition to the S.H.Figuarts Dragon Ball line is none other than Whis! 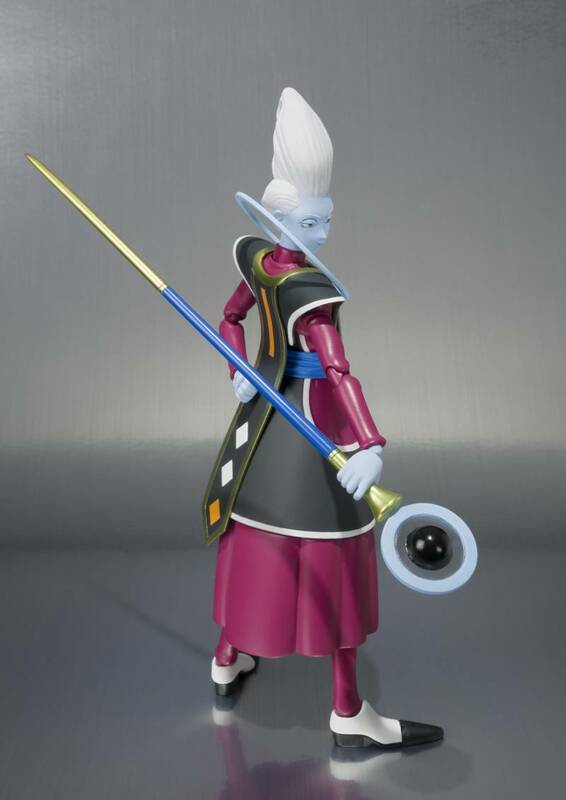 Whis isn't the easiest character to turn into an action figure, but if anyone can pull it off, it's Tamashii Nations. 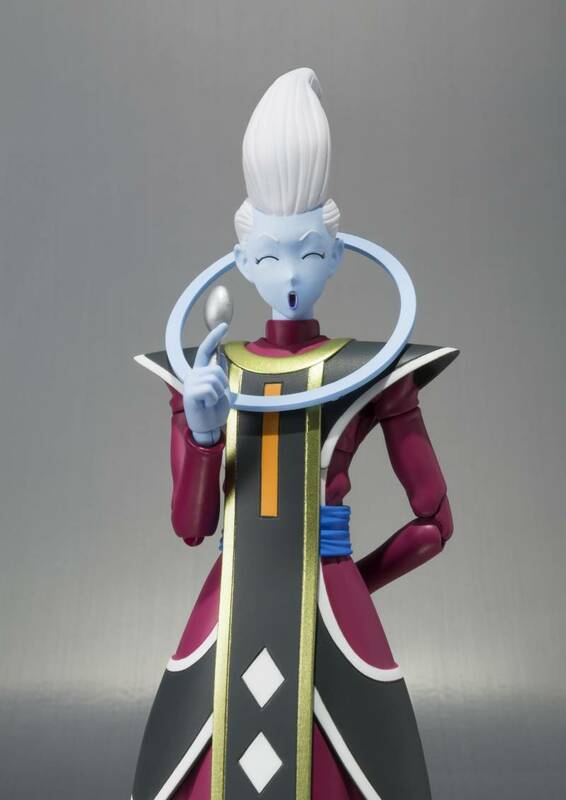 Clear parts are used in Whis' scepter to give the illusion of the floating orb from the anime and Whis even comes with an interchangeable hand holding a spoon (in case he gets the munchies, of course). 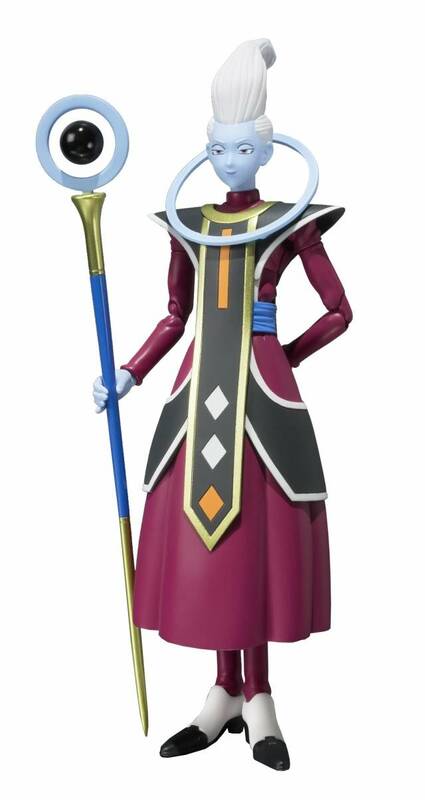 The set additionally includes interchangeable heads (x2) and regular interchangeable hands (x4).